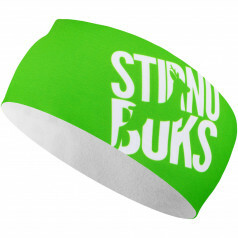 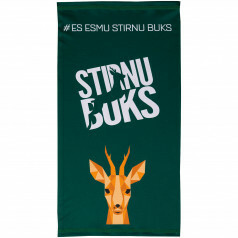 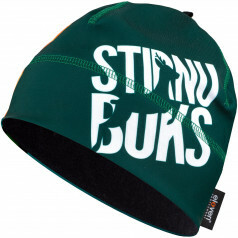 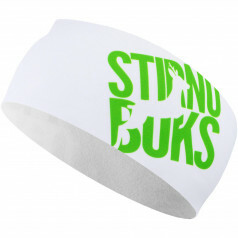 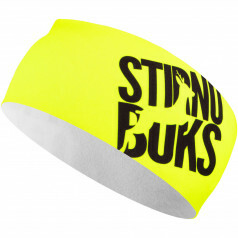 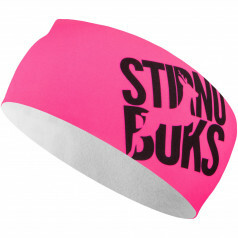 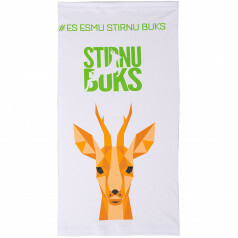 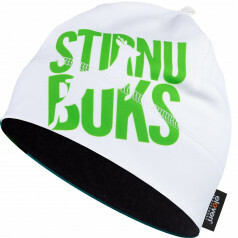 Stirnu buks There are 15 products. 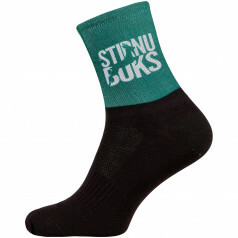 Trail running series "Stirnu Buks" official running socks. 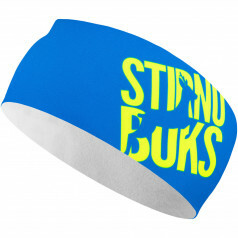 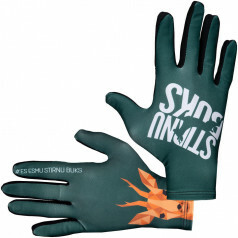 Pleasantly thin material, durable and will be your running buddy in long term. 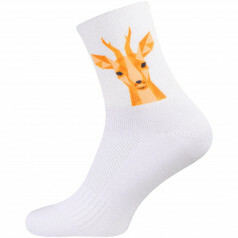 Socks are decorated with the roe buck and series logo.